Greetings friends and fellow crafters. 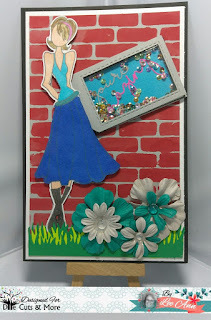 This is the first Blog Hop for the new Die Cuts and More (DCAM) Design Team. The new team would like to share with you the projects we have worked on with our new release... Die Cuts and More STENCILS. Videography has not been my thing, however I am going to be working on it more and more. Please bare with me as this video is a little on the long side (25 minutes). However it is Complete start to finish on how I made my card. 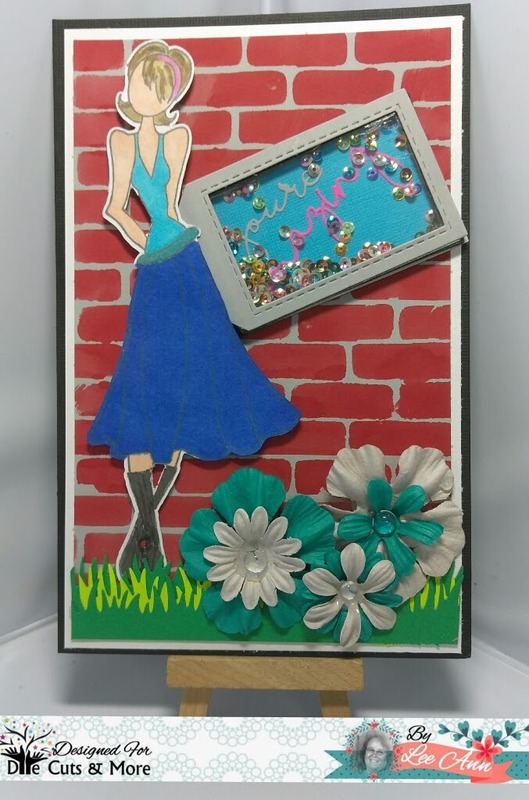 My Second project was really fun. I was sorry I did not make a video of this one. After using Fired Brick Distress ink and the Bricked Wall stencil on Grey Recollections card stock, I sat that aside to dry and used the Stampoholic and Versafine Onyx Black ink to stamp my Megan image. My scan n cut was used to cut her out, and I went to work with Alcohol markers to color her in. A little Wink of Stella was used on her belt to make it shine. I then used my Big Shot to cut the you're, amazing and shaker tag dies. I put the shaker together adding the Glitter sequins inside with the die cut words. I used dimensional foam to add the elements to the card base. A few Prima flowers with Clear Dropplets in the middle completed this project. As we are an International Team, representing an International company we will have 2 winners. One winner will be chosen from India, and one will be an International winner. Winner will receive 1 Double Stencil set and 1 Single Stencil, from our new collection. 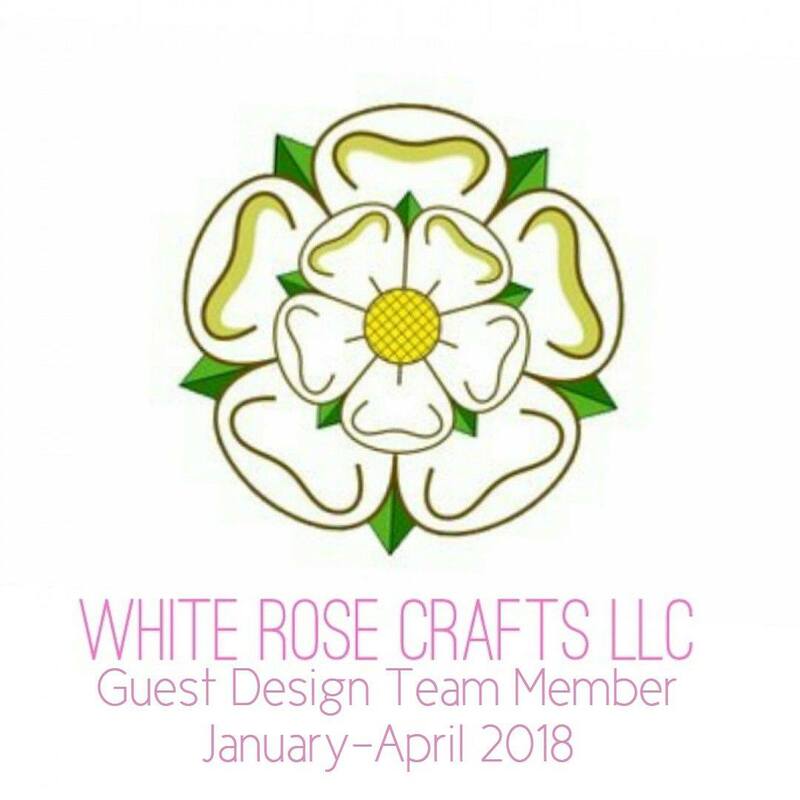 All you have to do is make sure to hop along and comment on each DT members blog as well as the company blog. Follow our Facebook Group for an extra chance to win, please make sure to leave a comment there as well so we know you are there. 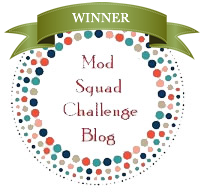 Blog hop ends October 18 at Midnight EST. Winner's will be announced on October 19.
awesome cards! Love all the new products! Wonderful cards! Love the script words and the tags! What a lovely card you have created there, and you do a gr8 job with videos. Keep rocking my friend. Beautiful cards and great video. I love your today post! A big hug my dear!!! Gorgeous cards and loved all the details!!! Both are so pretty! 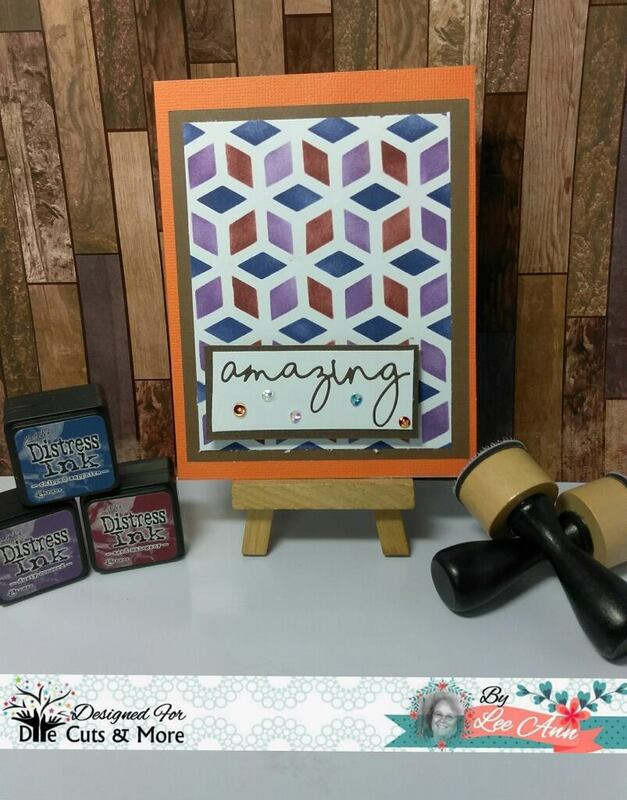 Love the beautiful stenciling on first one, Thanks for sharing the video! Love both of your cards LeeAnn. superbe, merci pour la vidéo! Love the stencil that you used!! Looks so 3d! These are terrific! How cool are those new stencils?!! What a neat shaker with that brick background! I like how the two step stencils make it easier to add multiple colors!! No masking required!! Beautiful card there! Great cards! I love that 2-step stencil you used! And the Bricked Wall Stencil looks awesome! Beautiful card and the video is grt.thnks for sharing.